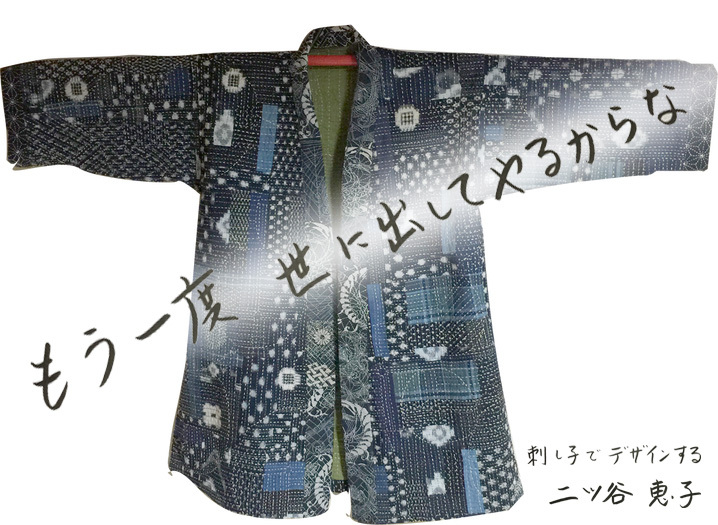 We have websites introducing Sashiko in English. We also ship our products to most of the countries worldwide. Enjoy Sashiko!